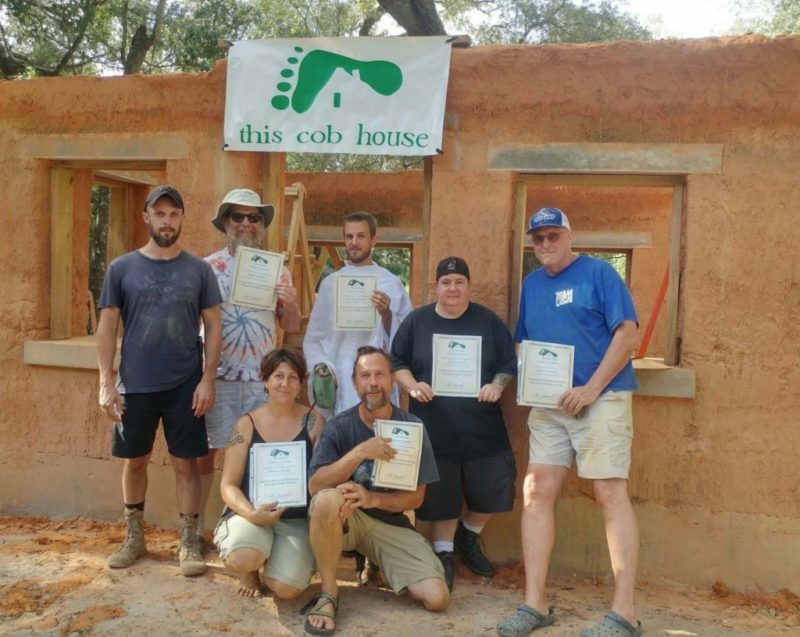 Gain insight in designing efficient buildings using ecological materials, passive solar techniques, appropriate site selection, and basics of structural integrity. 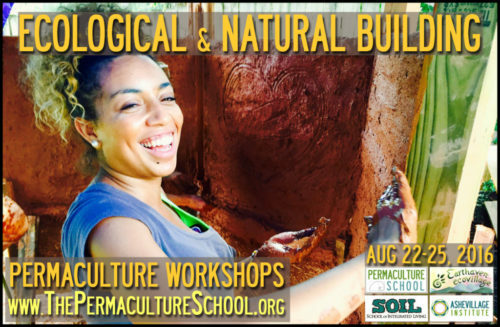 Engage in hands-on natural building methodologies using clay, sand, straw, bamboo, and other affordable materials. 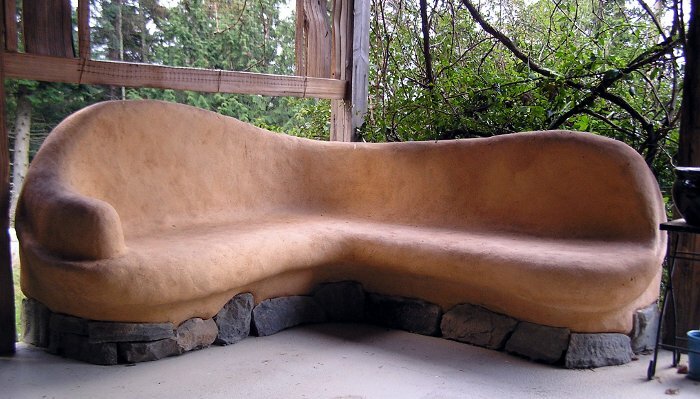 Expect introductory-level instruction into natural wall systems and earthen finishes, which will leave you with the basic knowledge to continue learning how to create structures that are beautiful, functional, and place-based. 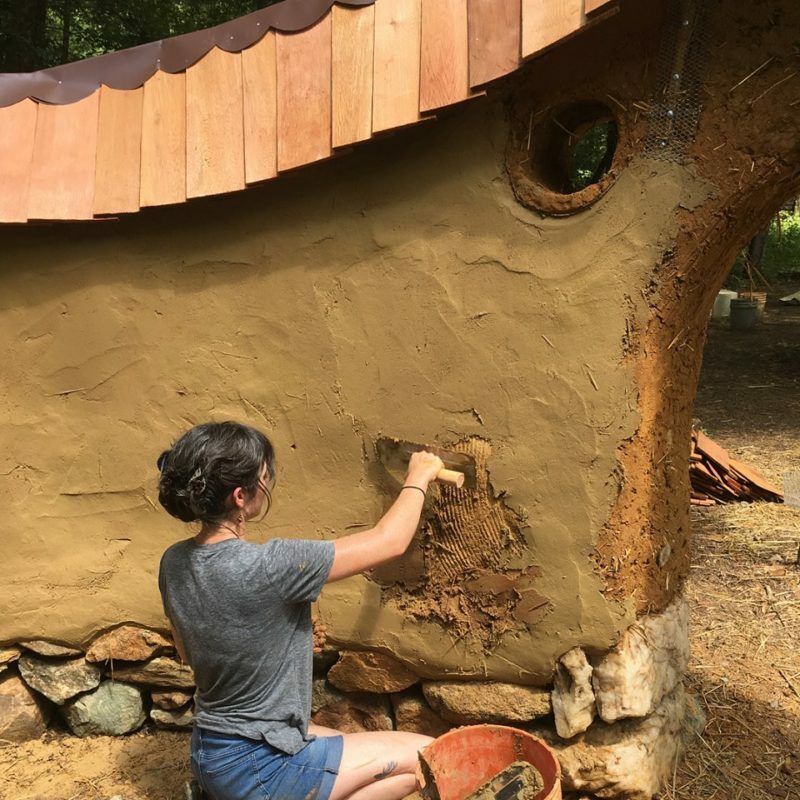 « Focusing on Finishing: Fast Cob + Plaster + Paint + Floors = Fun!